Are you planning on taking a different route for your next birthday greeting card? Do you want to make a good impression on an acquaintance or want to express a sentiment in a more out of the box campaign? Are you a person who enjoys customizing handmade designs by adding your own flair of distinctive embellishments? 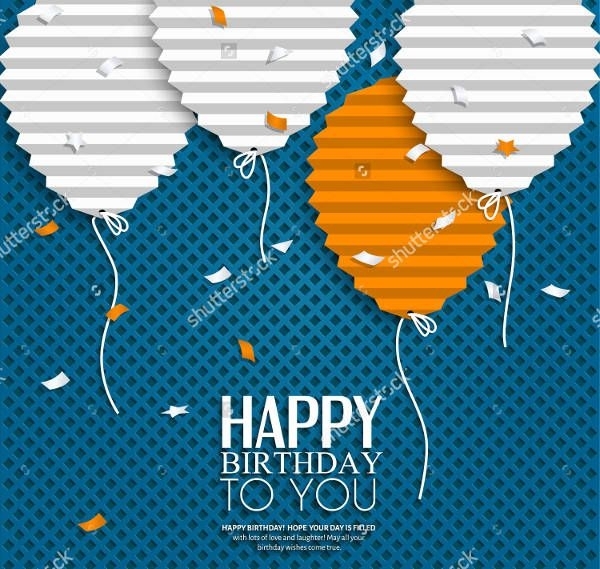 Our selection of 9+ Personalized Birthday Cards for Download is a gallery-worthy appeal and you can easily download them with a click of the button. All the new visual images here can be viewed in the following formats: SVG, PNG, EPS, and JPG. Scroll now and take your pick. 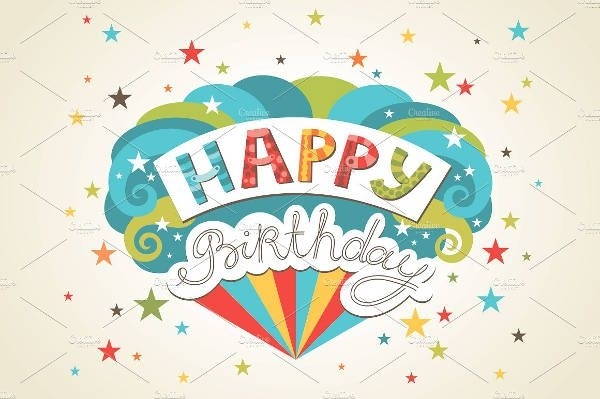 If at the moment you don’t want yet to part with your cash, then you can also check our Free Birthday Cards. It’s almost grandma’s 75th birthday. We know she doesn’t submit to the whims of social media. Throw here a party and create an invitation card that you can hand-out yourself to her friends and your nearest kin. 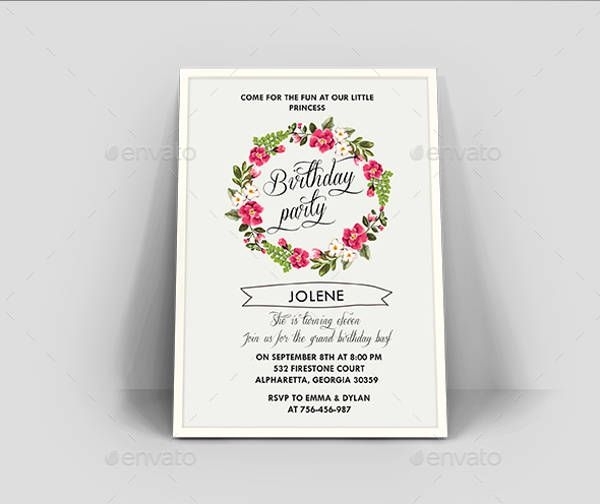 We know you can tailor-fit this “Birthday Invitation Card” to your own style! Old styles have always been a sight for sore eyes for some people. Any vintage-themed design will always generate the attention of a certain demographic, be it incorporated in a web design, poster or print advertising. 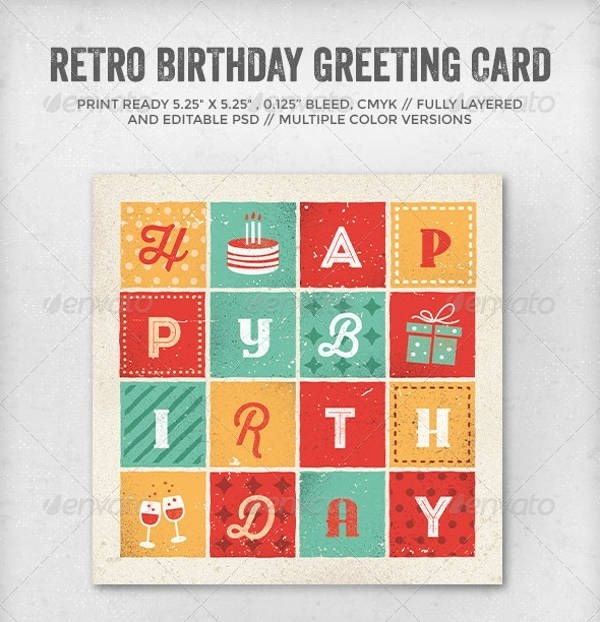 If you want to give a blast from the past, then download this “Vintage Happy Birthday Card.” We promise you no one will call you an old fossil for this choice. 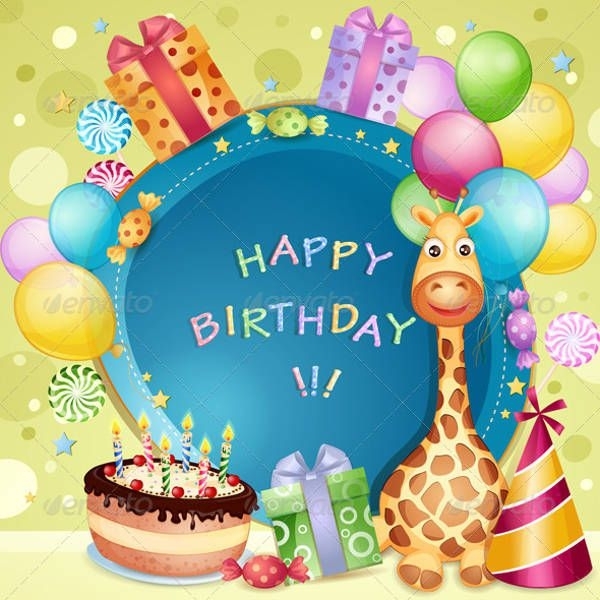 If you want more downloadable cards with the same flair you can also check our Happy Birthday Cards. We know that celebrating birthdays is an important occasion. Sometimes we need to take a break and pause from the social media highway of greeting umbrage. Get off the track even for just once, download and print our birthday cards! Show your gratitude to your special someone by picking one of our downloadable cards. Pick the right one, edit the text and size and see how you have brightened up their day! If you want a more public greeting for someone then you can upload the card of your pick to the celebrant’s social media account. Only do this though, if you’re sure that person won’t mind you announcing their special day. If you are an art teacher, print out these greeting cards and have your class analyze them. Have them discuss the types of cards, and share which one appealed to them. Then you can ask them to create their own cards based on these downloads. 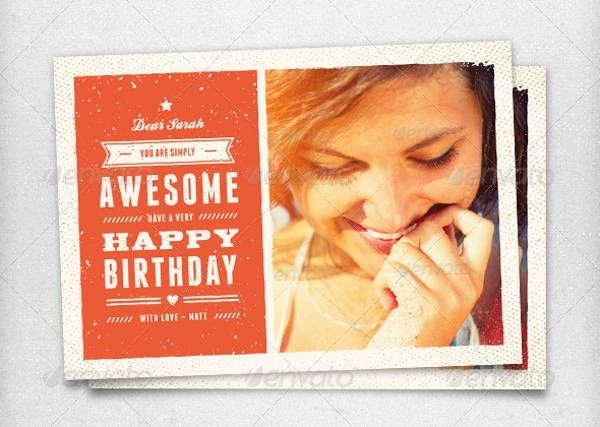 If by chance you are looking for more Printable Birthday Cards, click this link.